Your first resume and you have no work experience. What should I write? This is the beginning of your life and time for financial independence. You shouldn’t take any hasty decisions and so think carefully. 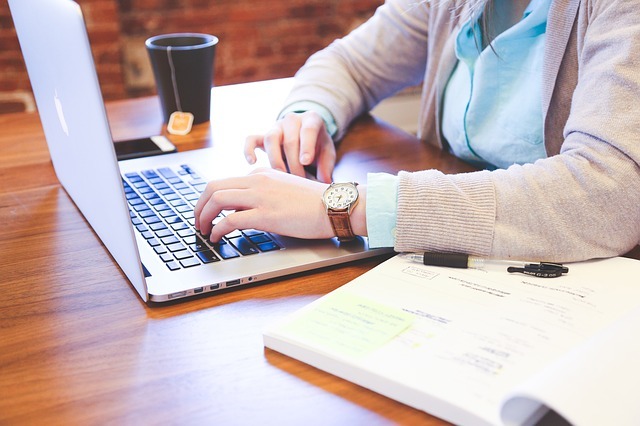 When you are just entering the workforce after graduation or after high school, you need an entry-level resume that will help you get a job in a new field. A resume in lost in few seconds and it is important that your resume is a Winner. Without industry experience, however, many applicants worry that their resume won’t pass the initial screening. Because, most employers need experienced resources and how to write a resume with no experience? The hiring managers simply scan the summary section of the resume of each resume before moving on to the next. Most resumes are rejected in the first 10 seconds. A resume is basically a sales pitch where you are selling your skills and expertise to your future employer. How to write a resume with no prior job experience. How to write effective resume so that you land more interviews. Tips and example text for your resume. So, that you can create your resume with ease. How to describe your skills on a resume without experience. 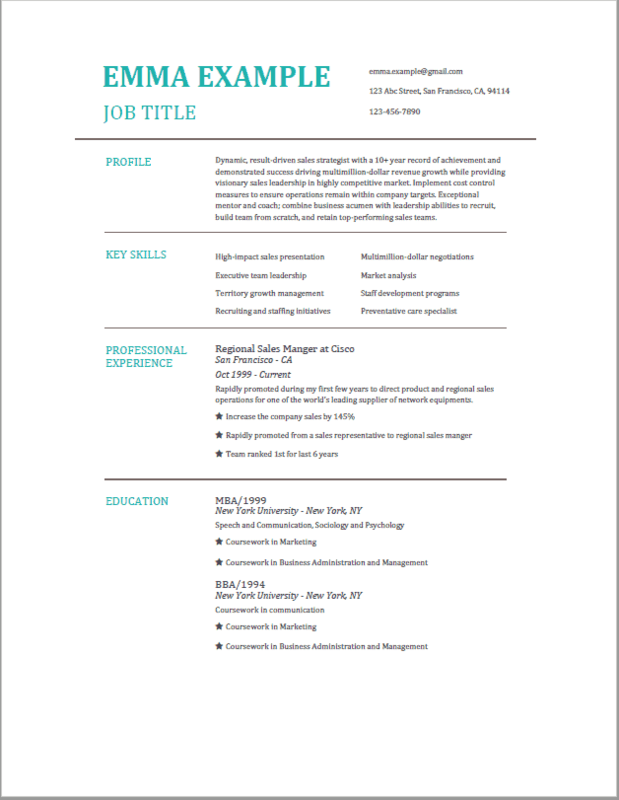 Our resume builder resume helped “Entry-level” candidates land job in maximum 60 days . An experienced professional has his Professional Experience or Work History to boost but to build a resume for an individual with no work experience it is a tough job. It is better to start with some basic tools like your notepad or pen and paper. Take a baby step think and write. It may take several revisions but it will help you. Never lose hope and you will do well. You may take more than 10 days but it is perfectly ok for taking more time. Many entry level candidates miss out on this key component. It is quite essential to include the full name/nick name, email address, contact number on your resume. This will help the recruiters to reach you. Always use a professional sounding email in your resume. This is the first impression about you on your resume. Use this to show your achievements and share your career aspirations too. The trick is that you need to customize the statement to the job description or role that you bring you an inch closer to the interview. Your resume professional summary section is the most important component of your resume. So, think for a while and then compose. In case the hiring manager doesn’t see what he is looking for there, he is not going to look any further and i.e. is very true. Avoid using the typical “Objectives” which you copy or past from other samples. Too many other applicants will copy the exact words and you will lose the battle. Instead, you should go for the best skills or qualification that make you valuable and unique. But, don’t overdo it. You need to know that the career objective samples are just for your guidance and we need to customize it. You don’t any experience but you have the desired skills. So, any skill which is relevant to the applied job will add more to your chance to land more interviews. You’ve no experience, but you do have education. You need to highlight your academic achievements to attract more attention. Though not necessary, but if you are a fresher and you have less to mention about the experience, you need to write about your hobby and interests too. Interests & Hobbies and References Section could have added too if they are relevant to the applied job. It is good to add few references which the employers could verify in case of selection of your candidature. Volunteer Work: Do you have any voluntary work experience? If yes, then you have some work experience. If the experience is relevant then it is worth mentioning. Certifications: Any certification which is relevant to your applied job could really help you. At times, an online certification worked for many candidates. You should be honest don’t try to act over to something you don’t know or show yourself qualified for a skill. This may backfire. Be straight forward try to be short and precise with your words. The hiring managers don’t have much time and they need people who can cut short and don’t make your resume lengthy. Showcase your strengths – this is your best move to show the recruiter that you are best. Be prepare for any questions. Here’s our resume builder where you could build your resume.